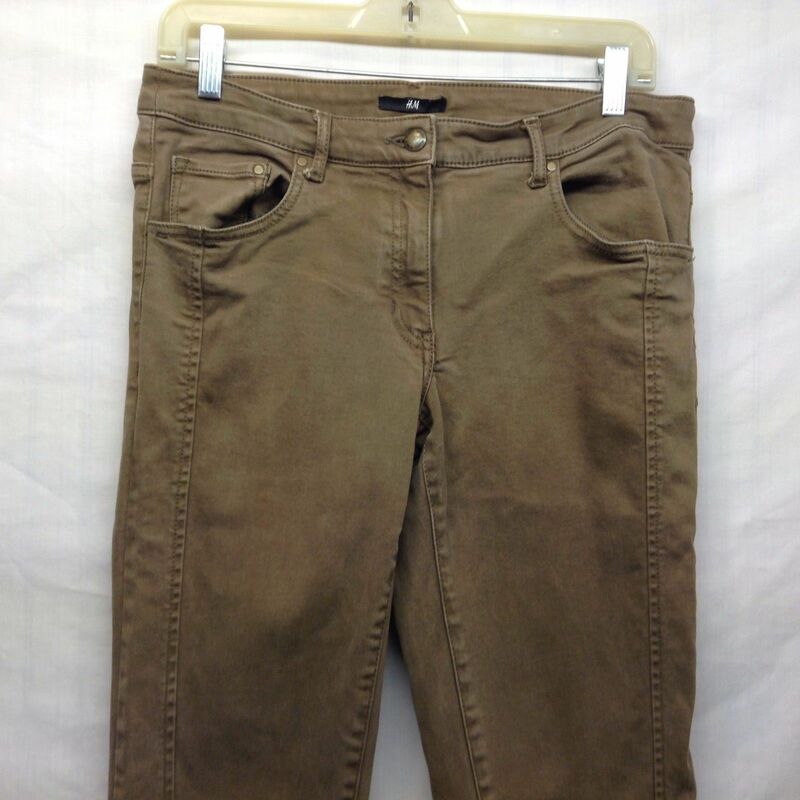 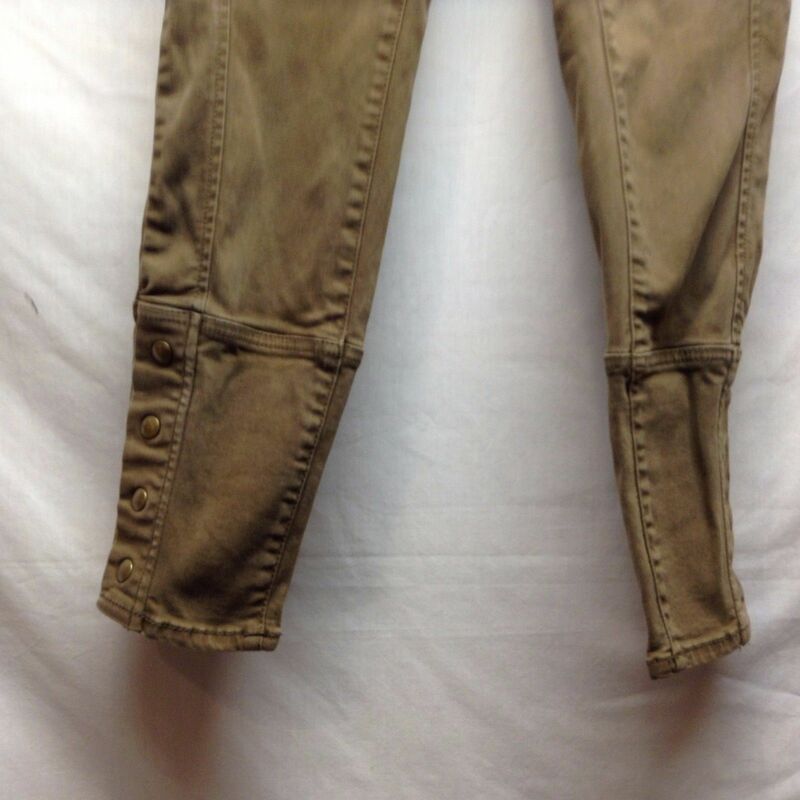 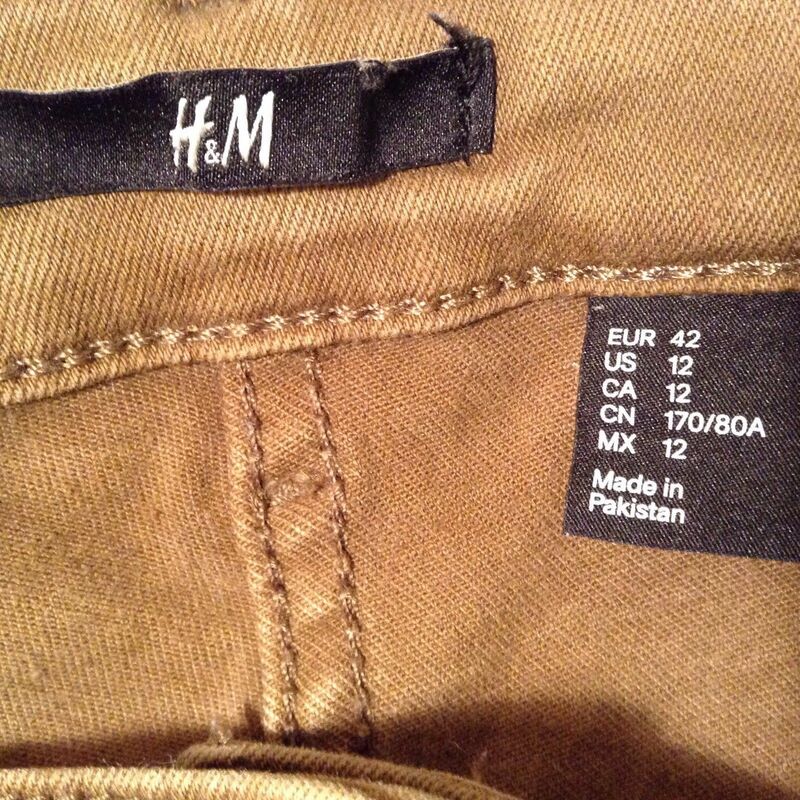 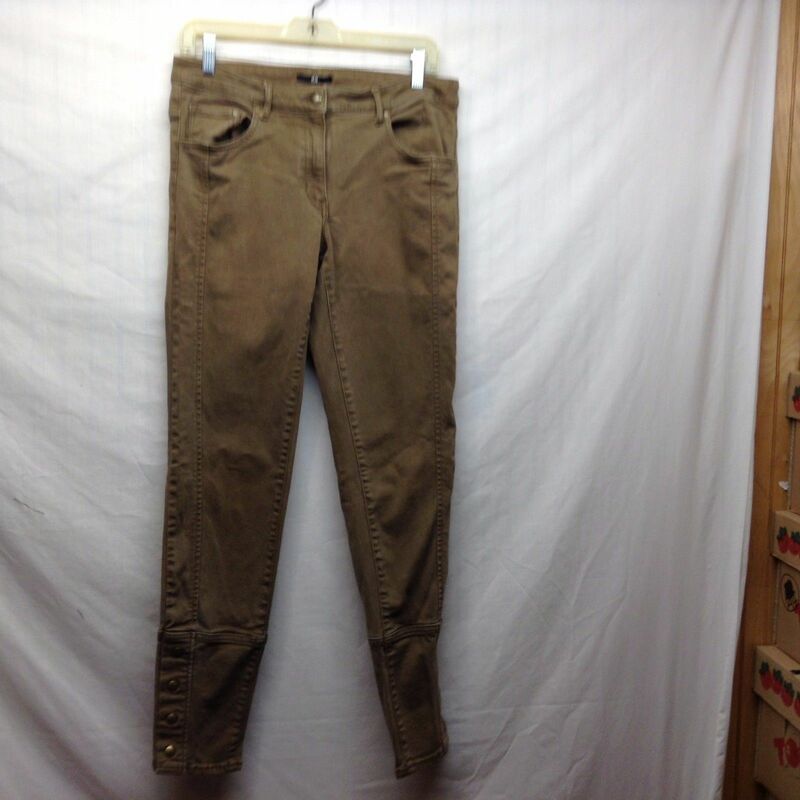 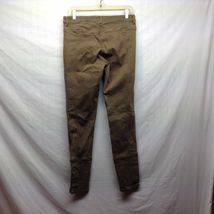 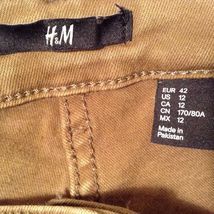 Ladies casual pants by 'H&M' in good condition!! Pants are heavy weight cotton and have false snaps on cuffs. Material: 98/2% cotton-elastane, size 12.